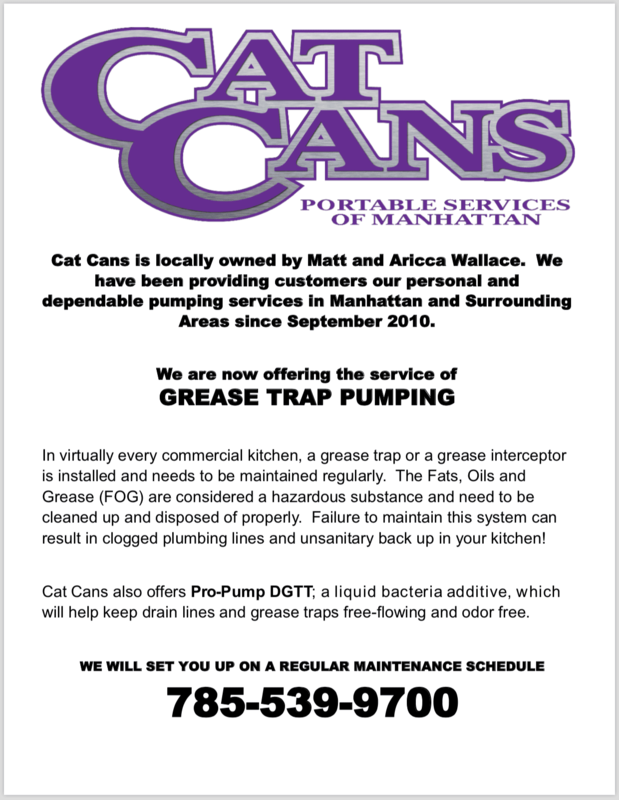 Cat Cans Portable Service of Manhattan is family owned and operated, which means our customers can expect to receive personal, dedicated service. 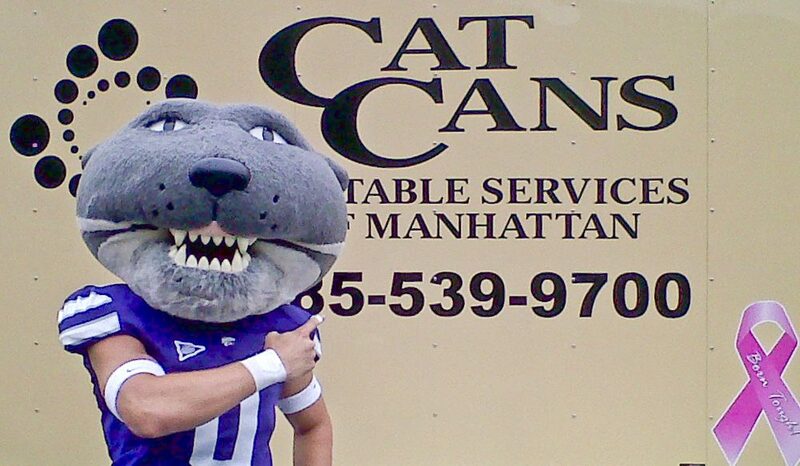 Cat Cans has been meeting the portable restroom needs of customers in Manhattan, Juction City, Fort Riley and the surrounding areas for over 4 years. 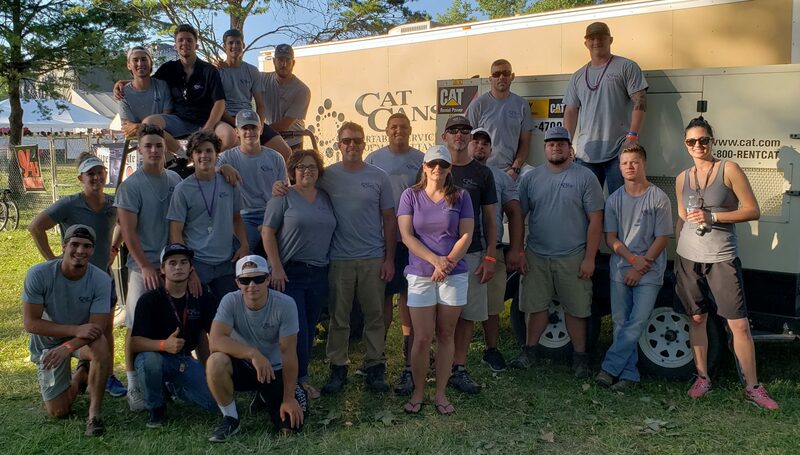 Cat Cans offers a full complement of rentals to met both your construction and special event needs at fair, competitive prices. Exceptional, dependable service is our priority at Cat Cans. It's what separates us from the rest. OSHA compliant and insured for pollution hazards while on your site, our portable restroom facilities are CLEAN and come with personal, dedicated service by our team. Take a look at the types of facilities we offer. 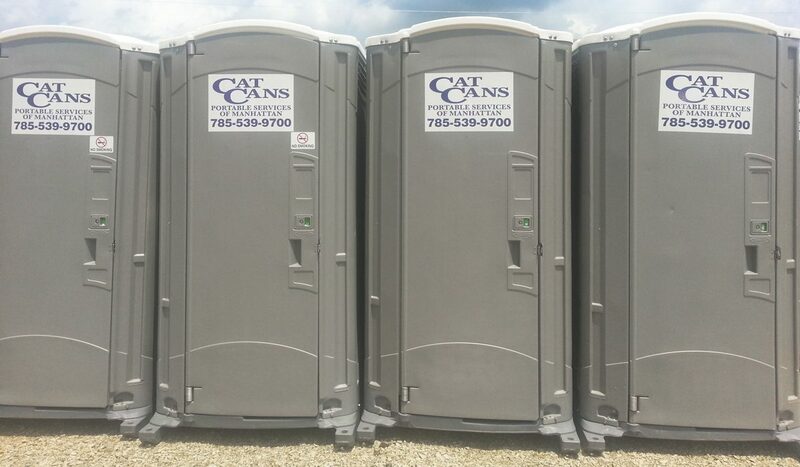 Delivered to your special event site in excellent condition, Cat Cans has the capacity and flexibility to meet the portable restroom needs of any size job. Let us help you calculate the number of facilities you will need for your event. 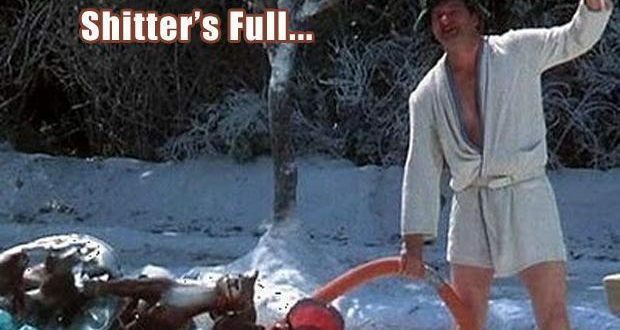 Help prevent septic system failure through septic pumping and preventative maintenance. 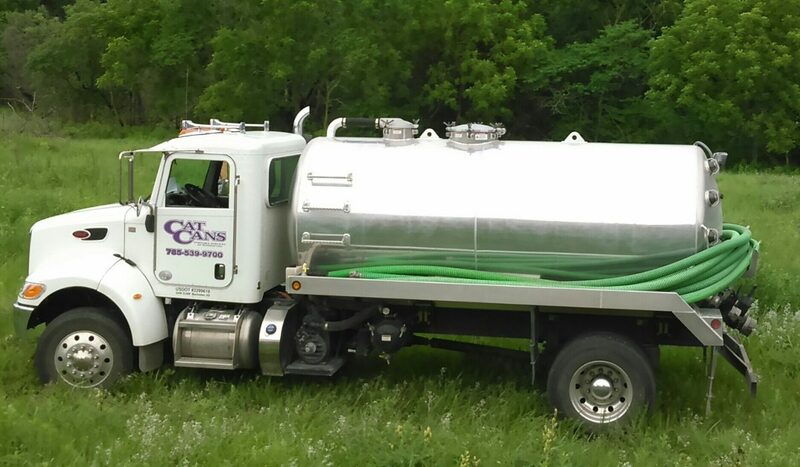 With 17 years of experience, Cat Cans owner Matt Wallace keeps your best interests in mind when evaluating your septic system needs. Our relationship with Cat Cans has been nothing but positive. The quality of service as well as the units they provide are outstanding. We have added considerable challenges as well as additional equipment and they have continued to provide excellent service. 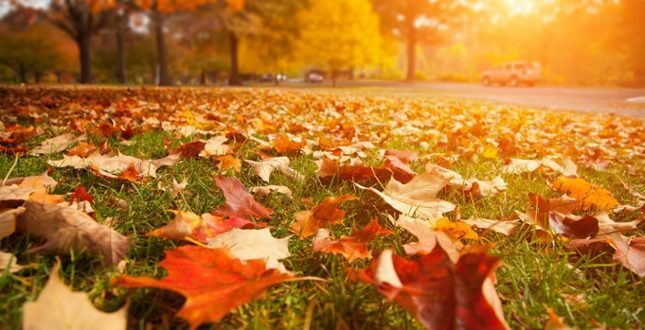 We very much appreciate the service as well as the professional relationship we have established. I would highly recommend Cat Cans for your project. Matt and Aricca Wallace and their staff assistance were very kind and courteous to all 540 of our soldiers their professional attitude and service to us was the best I had seen in my 30 year career in the military. 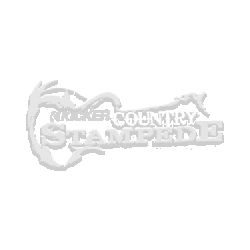 I would recommend this company and its entire staff to anyone. They will reflect their appreciation of their next customers business by providing the fantastic good service with a smile and competitive reasonable cost.